Unhappy souls suffer under the sway of an ancient vampire. Have you the courage to face the monster? For many years Edward suffered from insomnia and saw what others did not. One day he tried to escape all the nightmares but his evil destiny overtook him near the weird graveyard. Its unhappy souls suffered under the authority of the cruel ancient vampire, and their last hope was the Savior, brave and clever enough to solve all the mysteries and break the cursed seals. 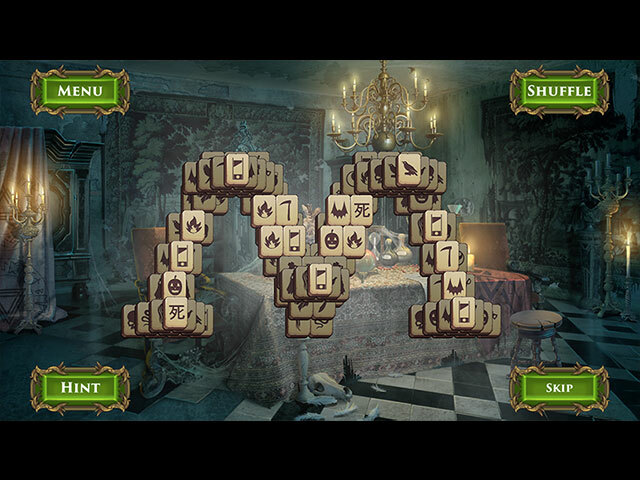 So Edward decided to stay and challenge Count Orlok… “Mahjong Stories: Vampire Romance” is an intriguing horror game full of magic mahjong puzzles and additional HOPA levels. 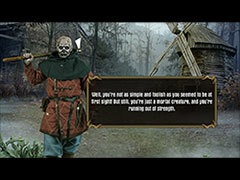 Interesting characters, intricately woven plot, unexpected outcome and lots of mysteries – all this and many other things are waiting for you in this journey through the cursed graveyard! Do you have enough courage to visit a mansion of the ancient vampire and launch a challenge against him?